On Wednesday November 6, 2013 “InfluencerCon” will be invading New York City for an exciting three-day conference. Attendees will include the likes of influencers, innovators, and tastemakers in the arts, entrepreneurial, philanthropic, and technological spaces. Through panel discussions, keynote presentations, 1-on-1 sessions, and workshops, Influencer Con will tackle the landscape of influencer culture. The event will take place at SPiN New York, 48 East 23rd St, New York, NY 10010. For additional event details please click here. Be sure to follow InfluencerCon on Facebook and Twitter for the latest updates! Are you looking to become a part of a creative revolution? Look no further! 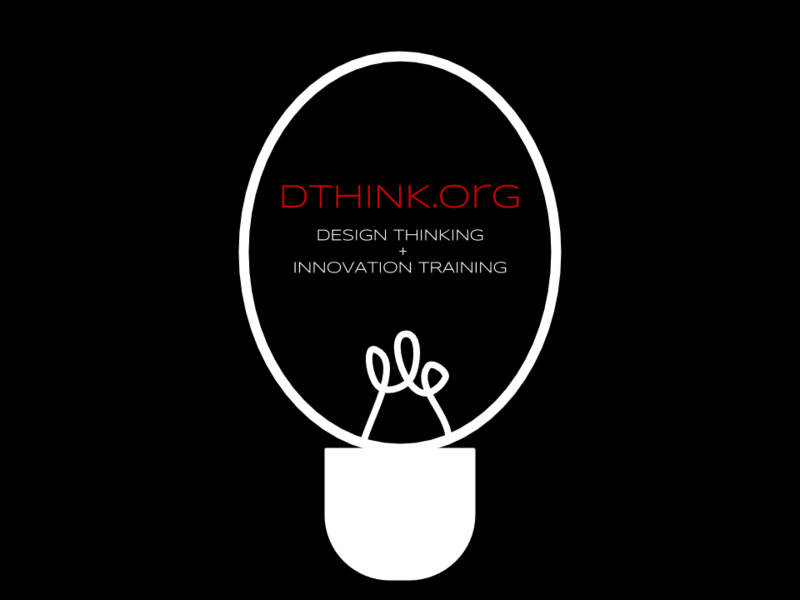 Last Thursday August 15, 2013, DTHINK.ORG released it’s official Press Release. Their Press Release entails a lot of exciting news for anyone who is interested in getting involved in helping to shape the future of creative thinking, innovation, and social change. Please visit their site for a full rundown of the awesome services and workshops they will soon be providing!